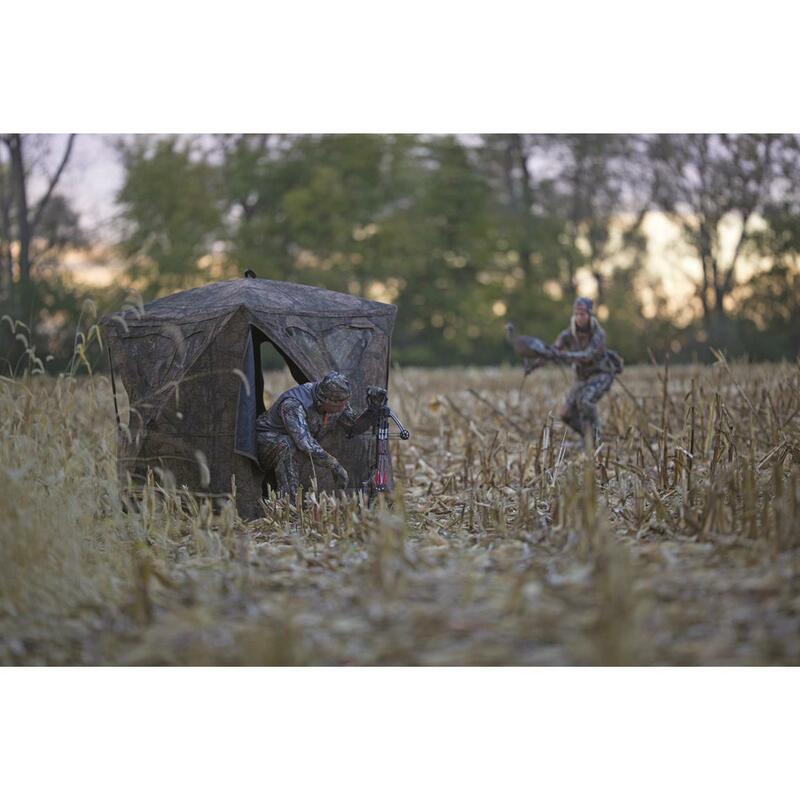 Designed for improved concealment, the Ameristep Supernatural Ground Blind features a dual-layer fabric shell that eliminates glare and keeps your movement contained. 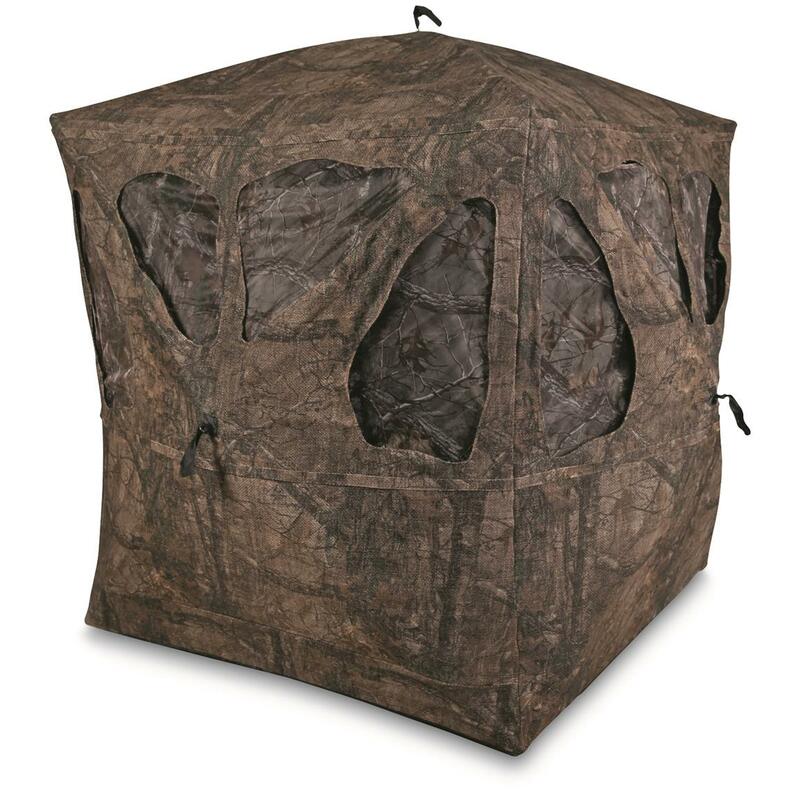 It's also equipped with Ameristep's new organic window openings that blend into your surroundings better — no alerting wary whitetails here. 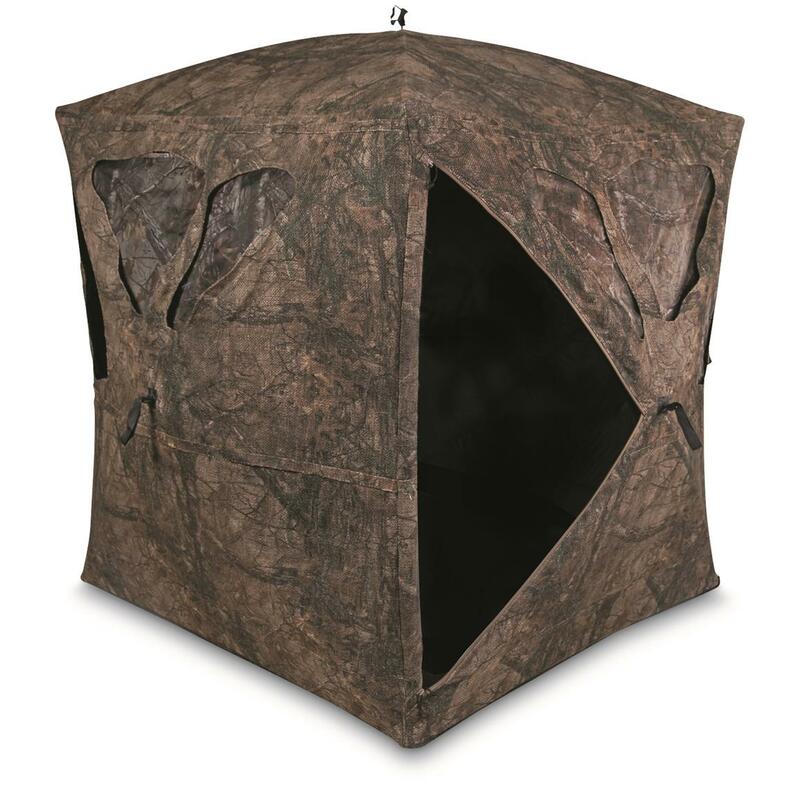 Simply put, the Ameristep Supernatural is a must-have Ground Blind for 100% stealthy concealment.